How do I stay logged-in to IntenseDebate? 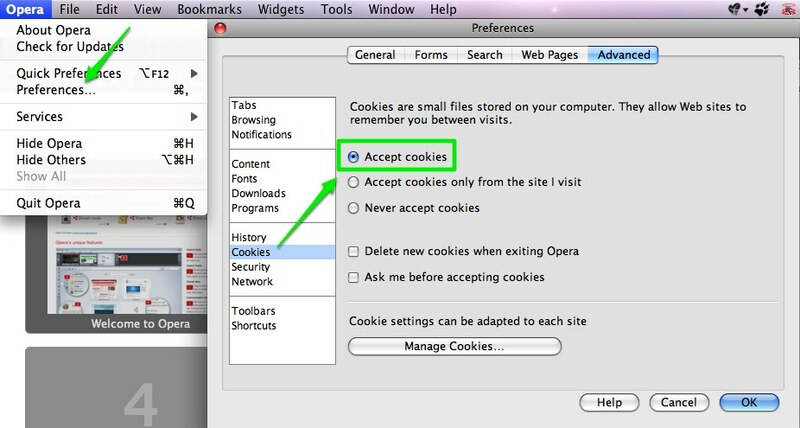 Your preferences should automatically be set to accept third-party cookies. 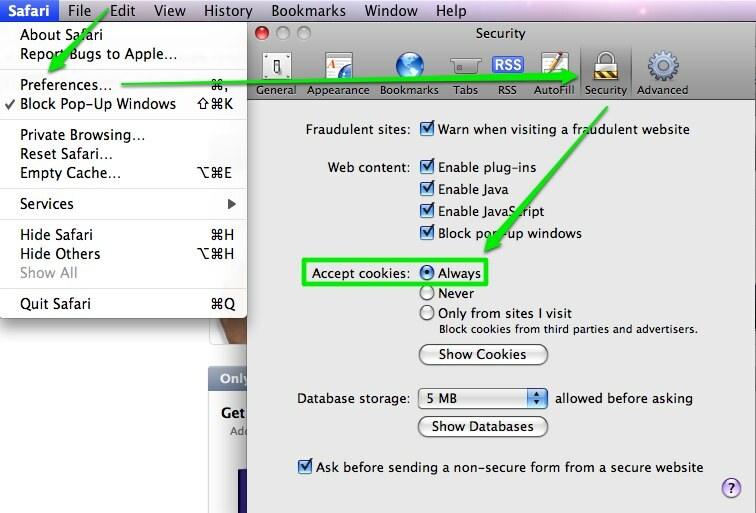 If they’re not select “Tools” > “Privacy” > change the security level to anything below “Medium High”. 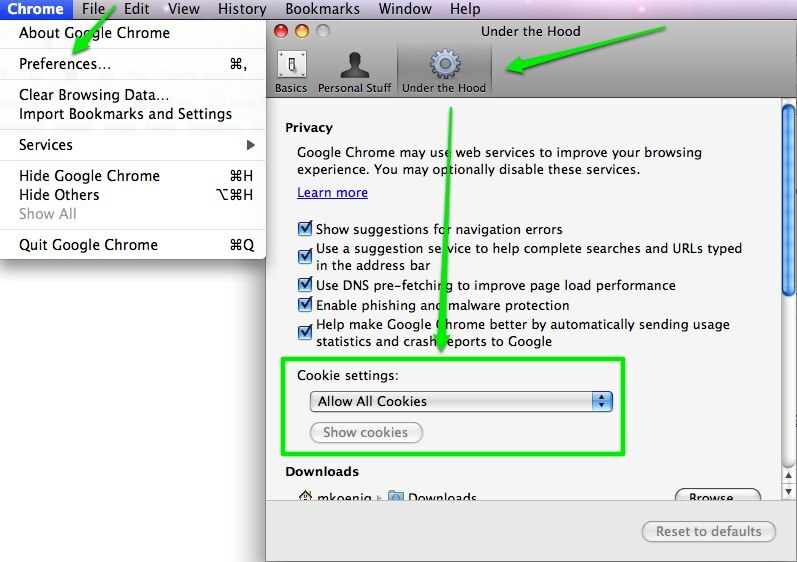 If you’re using IE6 then it’s seriously time to upgrade to 7 or 8. 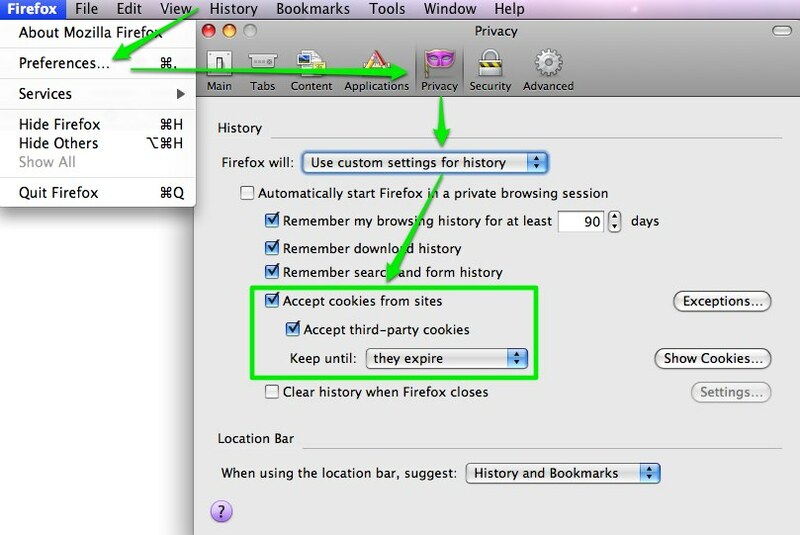 Mac – From the top menu bar select “Firefox” > “Preferences” >”Privacy” > “Use custom settings for history” > select the checkbox for third-party cookies and keep them until they expire. 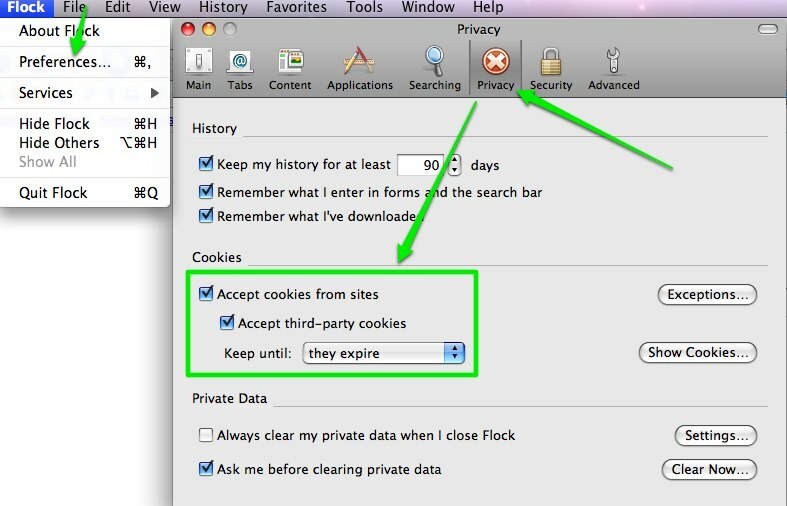 PC – From the top menu bar select “Tools” > “Options” >”Privacy” > “Use custom settings for history” > select the checkbox for third-party cookies and keep them until they expire.